Some come from ahead and some from behind. 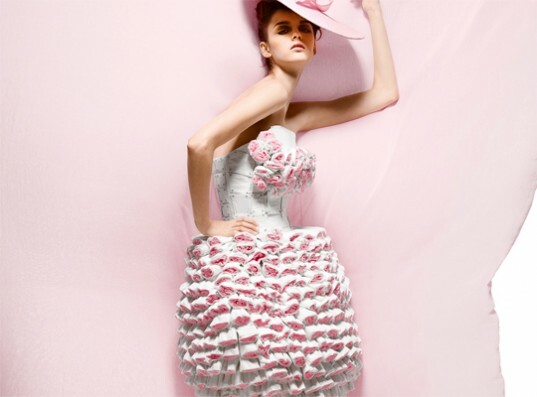 These are some fashion-forward breast cancer inspired ensembles. 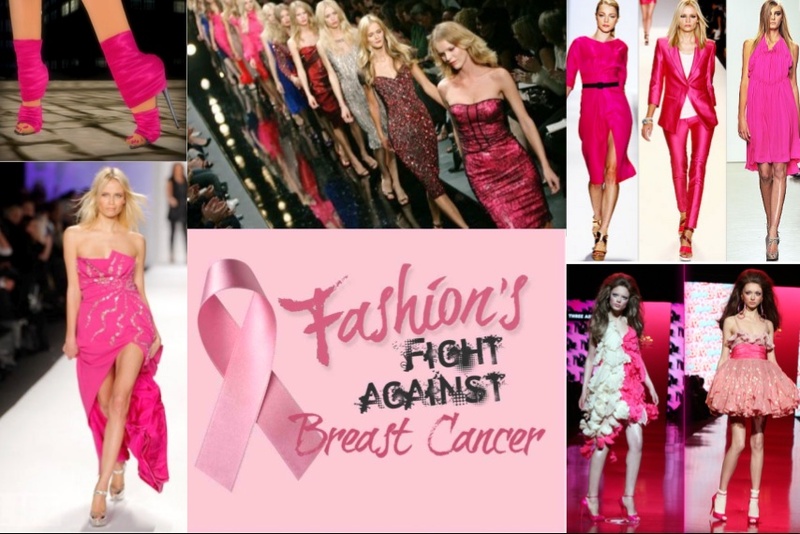 The first image is from Chicago’s, ‘Fashion’s Fight Against Breast Cancer’, event. In honour of Breast Cancer Awareness Month, I’ve pulled together a few quotes to inspire and give hope to those battling the disease. “People go through challenging moments of losing people and of having their life threatened from illness and real grief. But they get through it. And that’s the testament to the human spirit and it’s — we are fragile, but we also are divine”. “I’m here today because I refused to be unhappy. 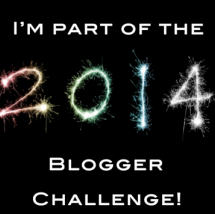 I took a chance”. “Optimism is the faith that leads to achievement. Nothing can be done without hope and confidence. Breast cancer can happen to anyone, man or woman, and donating to cancer research groups can help to find a cure. 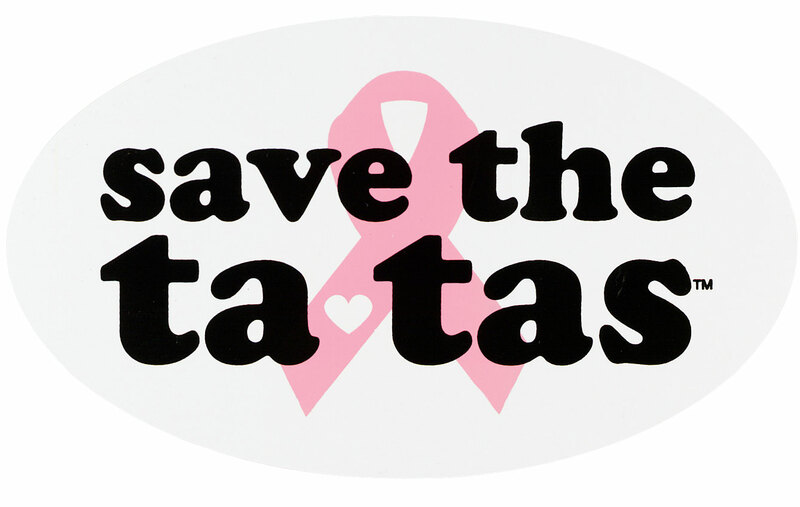 You can donate and find more information about breast cancer at Find A Cure.